He was born in Boston, son of Abraham and Leah (Walters) Greenberg and has lived here most of his life. 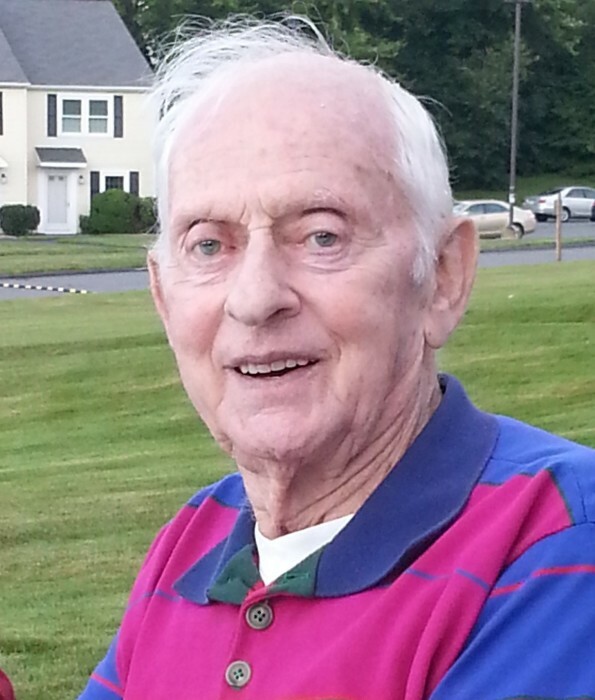 He was a member of Notre Dame Church, and was a US Navy veteran serving in the Korean War. He retired from Shaw's Supermarket, and also worked in the restaurant business for many years. His passion was to travel to different ballparks to see the Red Sox play a series. His dream finally came through when the Red sox won the world Series in 2004 for the first time in 86 years. He enjoyed lounging and relaxing in his backyard by the pool. He was an avid walker (up to 4 miles a day), but most of all he loved to make people laugh. He loved his family and although he worked many long hours to support them, he instilled great work ethics in them. The family would like to thank the Holden Rehab & Nursing Center in Holden for their care and support of their father and his family over the past couple of years.